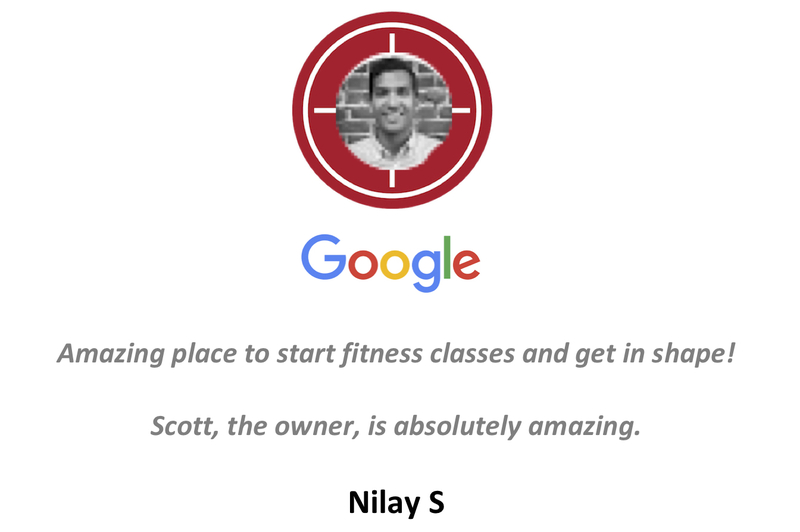 You're one step closer to feeling, performing, and looking better! Registration for your FREE session is easy. Simply fill out the short form below and we'll reserve a spot for you. 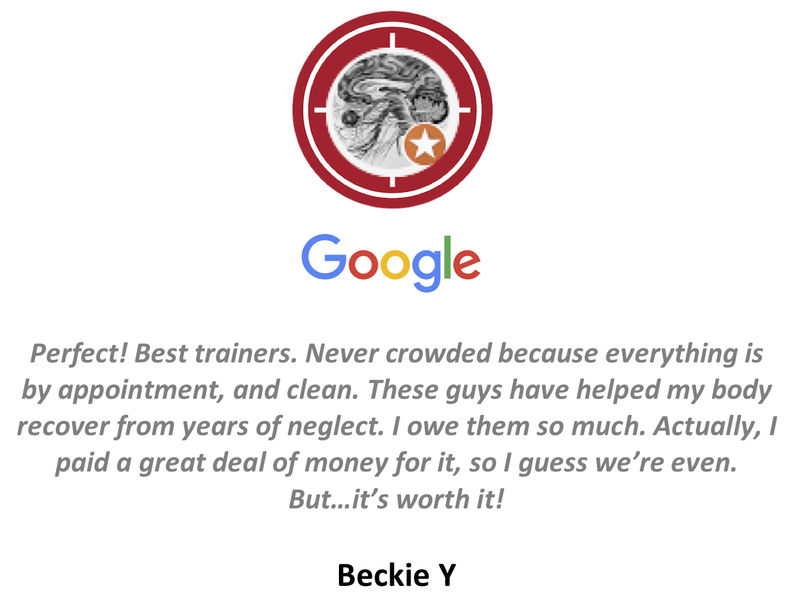 Our clients enjoy talking about their experience with us. Feel free to visit their reviews on multiple public platforms. 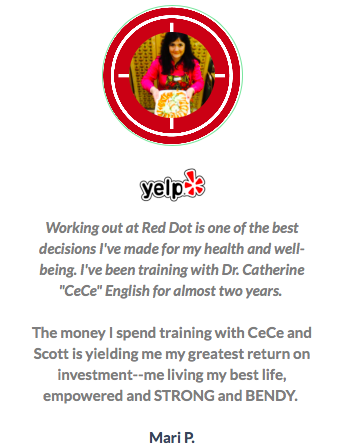 Check out the Red Dot Fitness TEAM and clients in action. 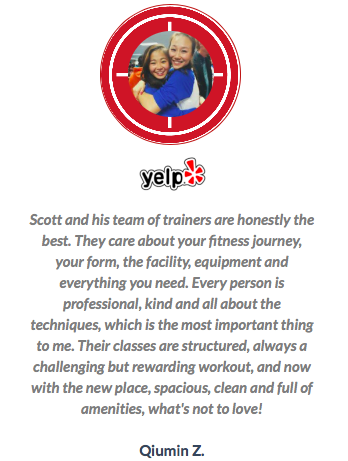 Optimize your Health & Wellness with the support & guidance of our experienced & professional staff. 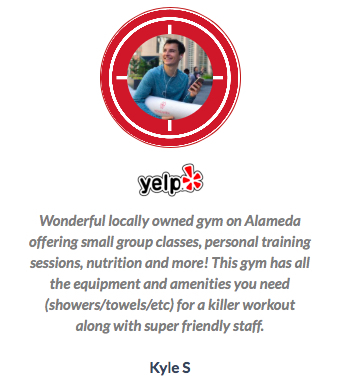 Get the Red Dot Fitness Experience TODAY!